I also have heard sobbing from around. 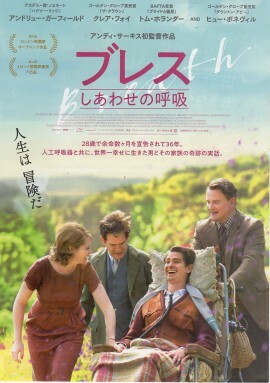 Made by a famous producer of 「Diary of Bridged Jones 」. He made a movie about his parents and his family. Our life is an adventure, it is true ! I couldn’t stop crying…、anyway a woman is really strong.